As business owners and content creators we are constantly concerned with perfecting SEO on our website, blog, content, and posts. But what about our off-site SEO? 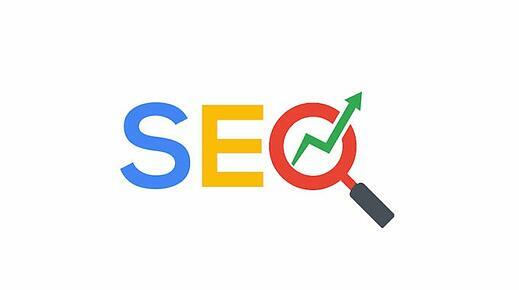 For those unfamiliar with the term off-site SEO can be defined as: tactics that do not involve any manipulation of your website files and affect things that occur outside of your website. There are three basic things that really are required to make this successful. First, it needs to be ongoing and sustained. Off-site SEO is a lot like a conversation. By adding value to the other party seeking insight, they are more likely to continue to listen and even share that information with others. This will eventually lead to higher popularity levels. But what would happen if that conversation ends? You will most probably walk away right? Second, conversely to onsite SEO, which has a page-by-page focus, offsite SEO is actually focused on the entire site. You look at your site in terms of the quantity or backlinks that your whole site has aggregated. The third and final thing we must keep in mind is that off-site is all driven by content. Content is what drives popularity metrics; in essence it acts as quantification for the number of backlinks you have. So how can you achieve this? Short answer is, you have to earn it. It all starts with creating great content that adds value to your audience, but remember, it has to be ongoing and sustained. If you build one piece of great content, that’s great. Someone likes it and moves on. However, if you sustain that content over a period of time, people will come back and they'll want to read it. This leads them sharing your content because you’re that thought leader. Authority online is literally like a magnet. If you are the magnet, people are coming to you. We don't have to worry about trying to find people. People are now being pulled to us. So, how do you create a killer off-site strategy? Let’s find dig in. Malicious attack to your site: This is where someone breaks into your site start manipulating your text files, which are things that connect back to a web crawler. What may occur at that point is they may trick the crawler into thinking you have nothing but spam content. Provision of bad backlinks for you: Now, what if someone maliciously sent some amount of low-quality and inappropriate links to your site? You are stuck with all those bad links. Google is analyzing those links, so you have to make sure that they come down. You have to monitor your backlinks to make sure no one's spamming you. Spam reports: If people feel that your results are irrelevant or if you’re abusing Google, they'll file a report with Google and tell you that you're doing something wrong. Google's going to look into that and it is something that's going to come across as a negative in the short term. Link neighborhoods: Simply put, link neighborhoods are a way to try to manipulate the system by allowing you to trade or buy links so that you could have higher page ranked links on your site. If you are participating in any kind of link neighborhood or if you have any links from these link neighborhoods on your site, disconnect it. Those are not quality links and thus, Google is penalizing sites with those. You clearly want to understand how many you have. A good tool that gives you some insight for moving forward is Moz. What you’re looking to do is get insight for literally where you stand. When you go out and try to create new backlinks, you're going to consider a couple of things. Don’t try to pursue too many backlinks at once. Google is going to look at that as if you're trying to game the system. So do something that has a natural flow to it. Think about potential partners. You clearly want to get partners that have an interest in what you’re talking about. What’s easiest is, try to find partners that have a similar page rank or a similar domain authority to yours. They're going to be the ones that are most apt to initially link back to you and that’s how you grow this slowly over time. Start building up backlinks from relevant websites. Here’s a simple tool that allows you to take a look at a different perspective of your backlinks. What you want to do is start reviewing what you have and weed out the spam links. Remember we talked about how someone could just basically spam you with a lot of negative links? Make sure you’re able to understand the links you have and then if there are any that really have nothing to do with what you’re talking about, just email the webmaster and ask them to remove the links. If this is the case you might have to use the Google disavow feature. Before you do anything however, make sure you understand how it works; for more information check out Google’s guidelines here. Another great tool to analyze backlinks and create an SEO strategy is Linkio. This tool works by searching for existing backlinks to your site, validating the links, and then creates a strategy to optimize for SEO. Another neat feature is their index checker, it shows which backlinks are being counted by Google! The tool also has a disavow feature to help prevent any Google penalties occurring on your site. 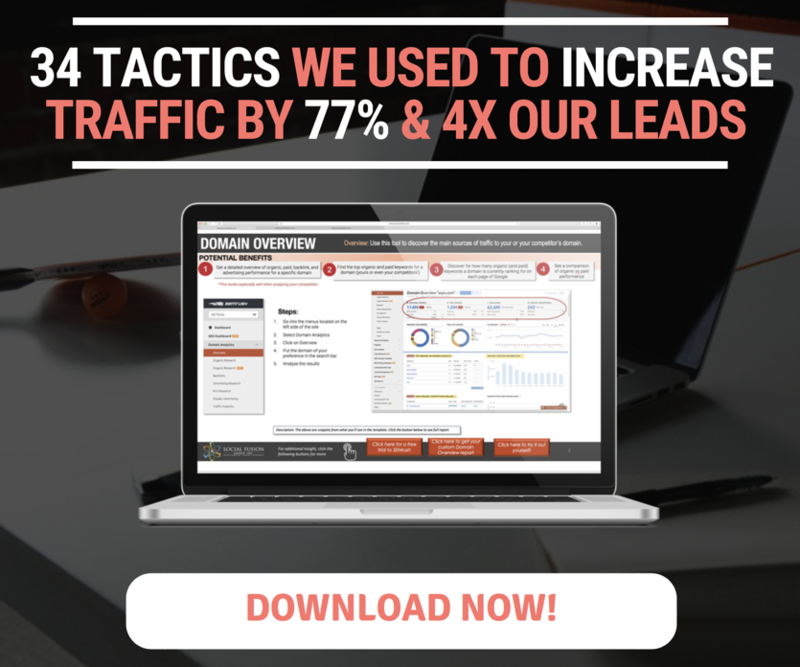 Marketing Tip: Learn how we used this SEO tool to increase traffic by 77% and 4x our leads! This is a simple one. In the case of off-site SEO, the anchor text acts as the backlink. In essence it is the link back to you, that's sitting on someone else’s site. What do you think is more important to Google? You getting 500 links from one site or one link from 500 sites that have a high page rank? If you chose the latter than you are correct. Google likes to see link diversity in your content. If multiple sites are coming back to you and giving you links, it means that multiple parties are interested in what you’re talking about. Conversely, having just one site giving you a ton of links looks like you're trying to game the system and will lower your authority. How often are you changing your page? How much of your page are you changing? Are you adding new pages versus simply adding updates to existing pages? What’s the rate of new links that occur across this spectrum? Ideally, we want more and diverse links, but there are a lot of things occurring that Google's actually monitoring. It also takes into account the amount of change, the rate of change, the updates versus new page, and the rate that we're getting new links. Now this is a tricky one. It’s very unclear whether or not this is part of the actual algorithm, whichever the case, you want to be cognizant of this. Off-site SEO is all about links and people sharing your information, so if you’re on social and you are getting shares, retweets, and likes, it is a clear indication of users find your content valuable. Our feeling is, it might be semantical in the sense that they're not going into Facebook and pulling specific elements; but we have to believe that social does have an impact on your off-site calculations. If nothing else, it’s actually helping you generate more backlinks. What we’ve looked at is that off-site SEO is all about backlinking and gaining popularity/authority through these backlinks. However, there’s a lot of nuances we have to be cognizant about. 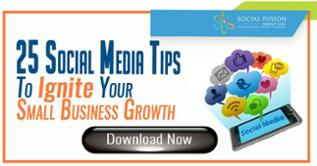 Social is a nuance, link freshness is a nuance, the amount that you change on your page is a nuance. So you have a lot of things happening. At the end of the day, what Google is looking for is to try to determine if others like your content, and if others are defining your content as quality. While reading this article a certain thought might have been brewing in the back of your head, “what is the best type of content for creating backlinks?”. So before we go we would like to leave you with a list of 24 content ideas that have been proven to generate quality backlinks.